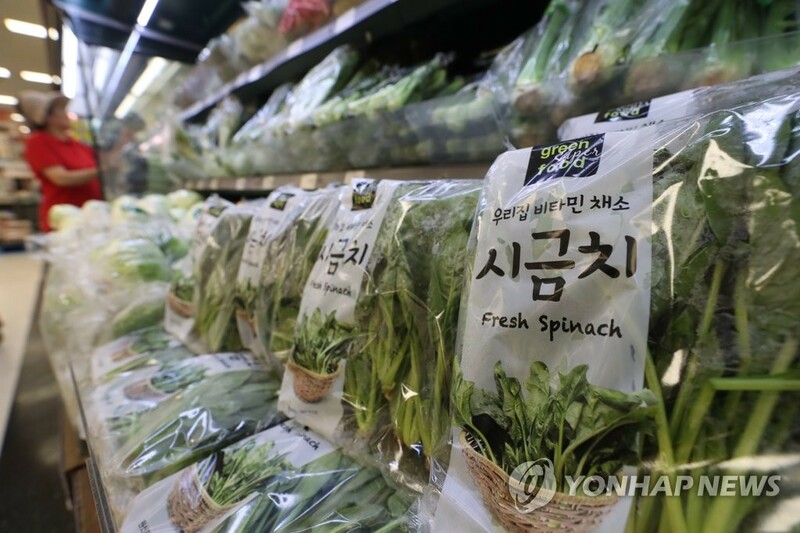 South Korea's producer prices rose to an almost four-year high in July as the cost of farm products soared due to the unprecedented heat wave. According to preliminary data from the Bank of Korea on Tuesday, the producer price index reached 104-point-83 last month, up point-four percent from a month earlier. From the previous year, the index rose two-point-nine percent. The July figure was the highest reading since September 2014, when the index reached 105-point-19. Prices of agricultural products jumped by seven-point-nine percent on-month in July due to the historic heat. Prices of industrial goods gained point-three percent, but prices of coal and petrochemicals increased two-point-nine percent due to rising crude oil prices.